All websites running on our Audiology Engine Web platform have an in-built administration area that you can use to add/edit/remove pages or blog posts, check marketing data, manage items in your online store and many other things. 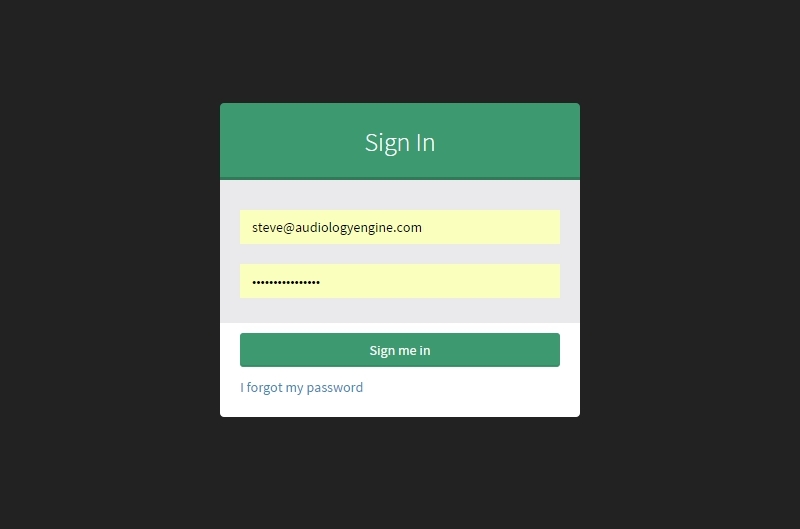 To get to your admin area you need to go to the /admin URL of your site, for example, the URL for our admin panel is https://www.audiologyengine.com/admin. Each site's admin area has one email/password combination for logging in. 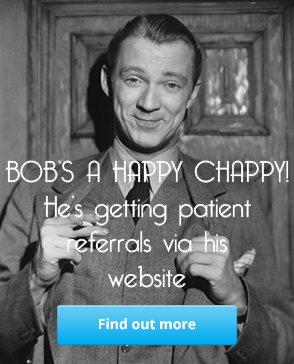 When we created your site we set the email that you need to use, if you are unsure which email you need to use, or you want to use a different email address, then email Geoff or myself and we'll sort that out. It is up to you to set your own password, for security and privacy reasons neither Geoff or myself need to know your password and the system is built securely such that we cannot ever know your password from looking in the database, they only way we'd ever know is if you told us. If you are trying to log in for the first time you will need to use the "I forgot my password" option to set your desired password. When you use this option you will be sent an email with instructions for setting your password. If you get a "Sorry, we don't know that email address." message here then the system has a different email address stored than the one you are trying to use; contact us and we'll fix that for you. This should get you logged-in to your administration area. I will be following up this post with some more to showcase the various options in the admin area and how you can use them.